Question: Are all parallel circuits current dividers? Answer: The electrical current always divides in parallel. Thus we can say that all parallel circuits are essentially the current division or dividers. 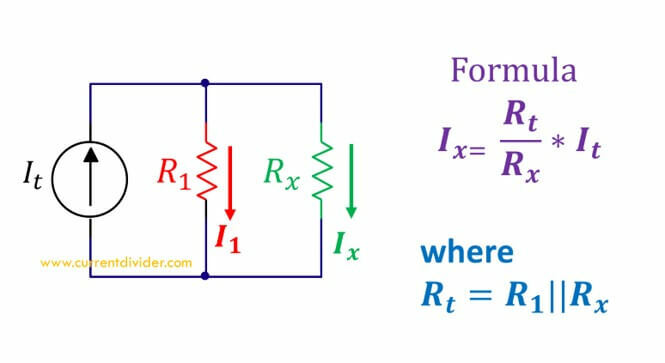 The basic feature associated with electric current is that it always remains same in series circuits. However, in case of parallel circuits, the electric current entering a node divides among the components. The actual magnitude of the divided current is calculated using the current divider rule.